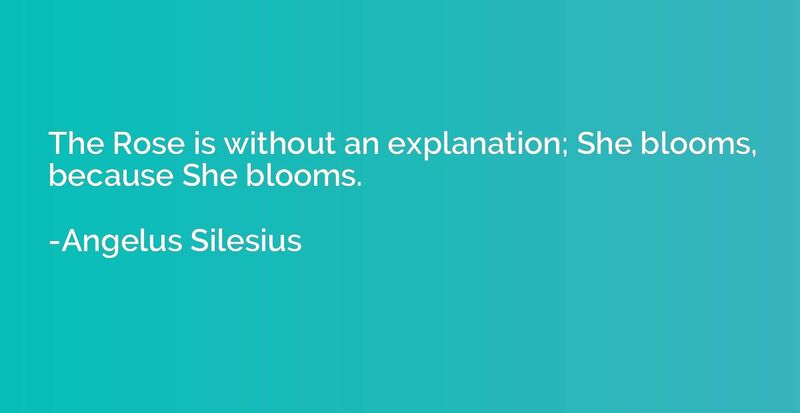 The Rose is without an explanation; She blooms, because She blooms. 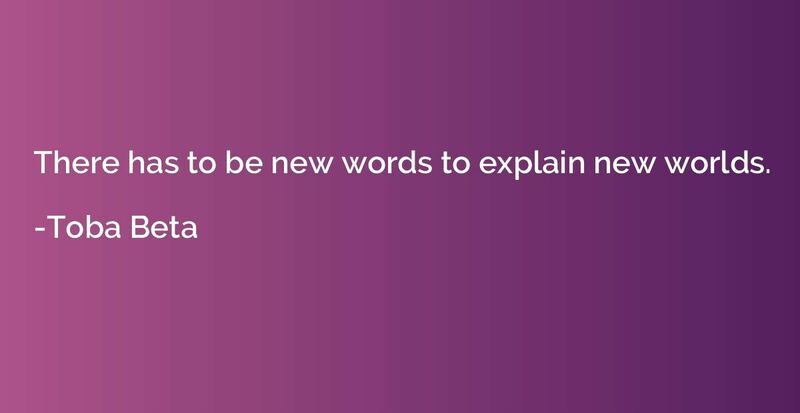 There has to be new words to explain new worlds. Constantly stopping to explain oneself may expand into a frustrating burden for the rare individual, so ceasing to do so is like finally dropping the weights and sprinting towards his goals. 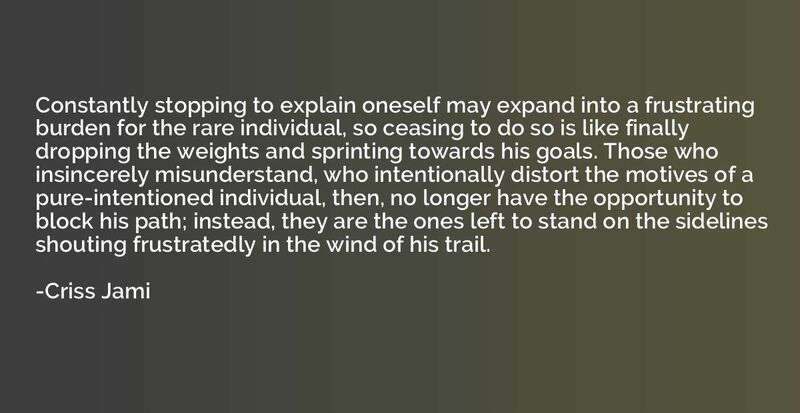 Those who insincerely misunderstand, who intentionally distort the motives of a pure-intentioned individual, then, no longer have the opportunity to block his path; instead, they are the ones left to stand on the sidelines shouting frustratedly in the wind of his trail.